Miller’s is committed to keeping the tradition of film photography alive. Since our humble beginnings back in 1964, we have dedicated our lives to providing professional film processing and scanning. Send us your (C-41) 35mm, medium format or 4×5 sheet film and we will individually color correct each frame in your roll of film. Our knowledgeable team employs decades of combined experience to help you achieve your desired style. 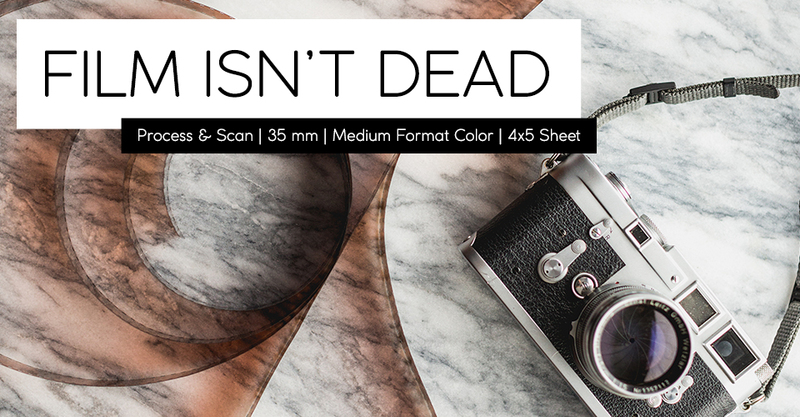 Dust off your film camera and fall back in love with the beauty of film photography.